Holland Pools offers full service pool maintenance for commercial properties including HOA’s, Hotels, Health Clubs, Golf Clubs, and other commercial establishments in Hudson Valley NY area. We are a one-stop vendor who can provide all pool, maintenance and repair services and construction. Holland Pools has extensive experience working with many fine property management firms to provide clients the most efficient, reliable, and professional service for their property. 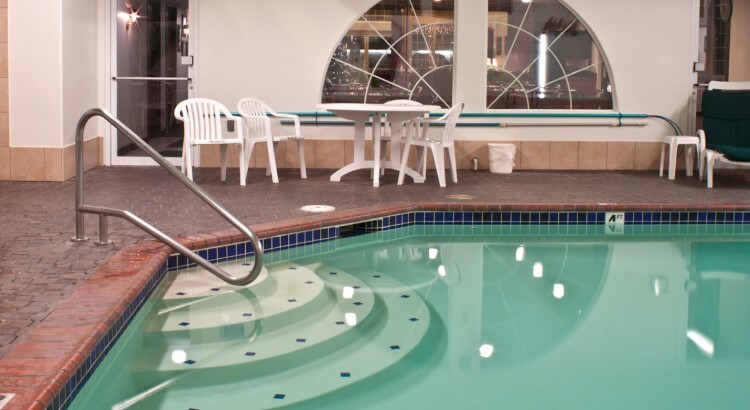 A considerable portion of the work done by Holland Pools is in the service and weekly maintenance of commercial pools. Holland Pools has the knowledge and experience to provide a wide range of services to commercial pools. We have technical expertise to repair or replace large commercial equiment, including pumps, filters, auto feeders, flowmeters, butterfly valves, and more. 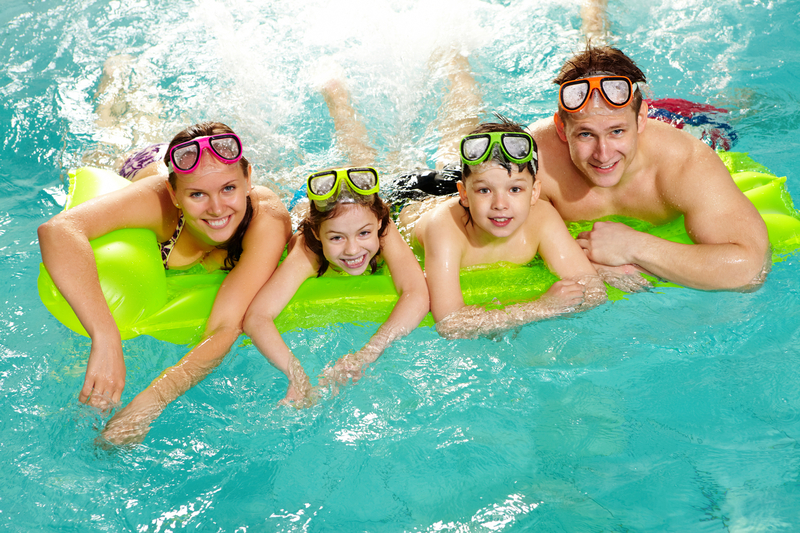 We are certified and trained to manage the weekly service and upkeep of a commercial pool. Holland Pools is experienced in repairing and replacing large pipe. We can bring a commercial pool up to “Code” and keep it there. Essentially, Holland Pools has a rare combination of knowledge and experience when it comes to managing and repairing commercial pools. This sort of knowledge and experience is very rare in the Hudson Valley. We also have the ability to deliver bulk chemicals for the season.